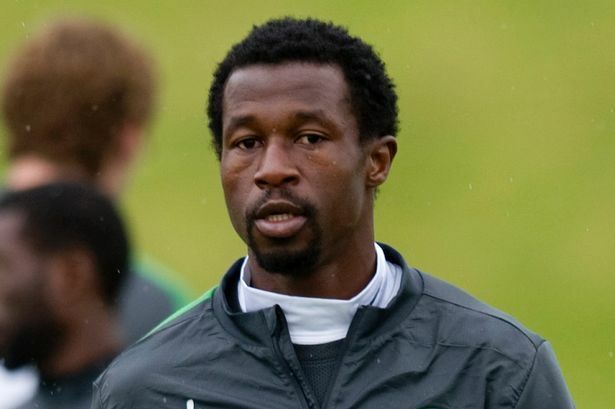 Super Eagles and Celtic FC defender Efe Ambrose is believed to be a target for German Bundesliga side Bayer Leverkusen. The Bundesliga already have some Super Eagles players like Anthony Ujah, Leon Balogun playing their trade in the German top flight and Ambrose is ready to swell the number. According to HeraldSport, the Nigerian centre-half is high up on the BayArena side’s wanted listed with representatives in Germany signalling ahead of a campaign in the Champions League that a £1.5m bid may be forthcoming. The 27-year-old currently has a year left to run on his contract at Parkhead but Celtic will be reluctant to part with Ambrose without having someone coming in to replace him quickly ahead of a crucial stage of their season. The Scottish Champions will begin their Champions League qualifiersnext week without Dedryck Boyata, Jozo Simunovic – who are both injured and Charlie Mulgrew, who is yet to agree a new deal. There was no sign of Ambrose over the weekend as Celtic won 1-0 away to Sturm Graz in what was their second game of their pre-season training camp. Visa issues have halted the centre-half meeting up with his team-mates who have flew out to Maribor on Monday night.